Less than 10 minutes’ walk from Widnes town centre, this Premier Inn offers a traditional British menu in the on-site Brewers Fayre restaurant. Free private parking is provided and a 24-hour front desk is available. 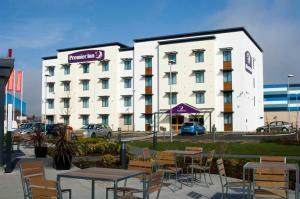 See all Premier Inn Widnes reviews..